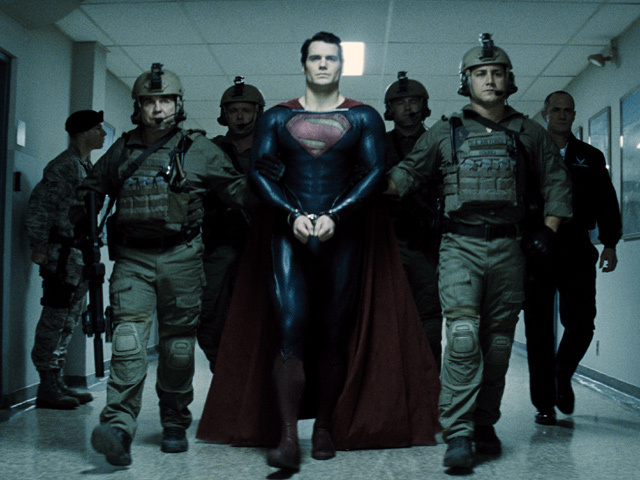 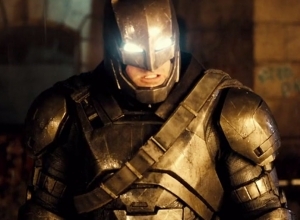 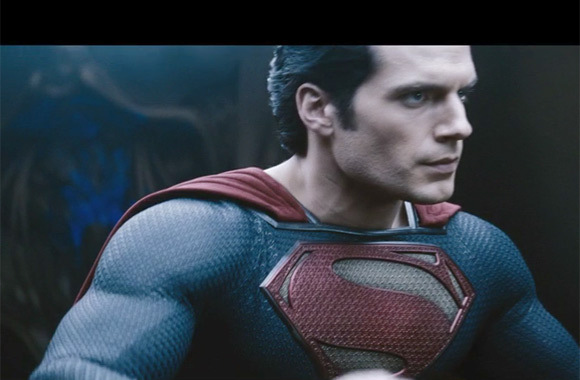 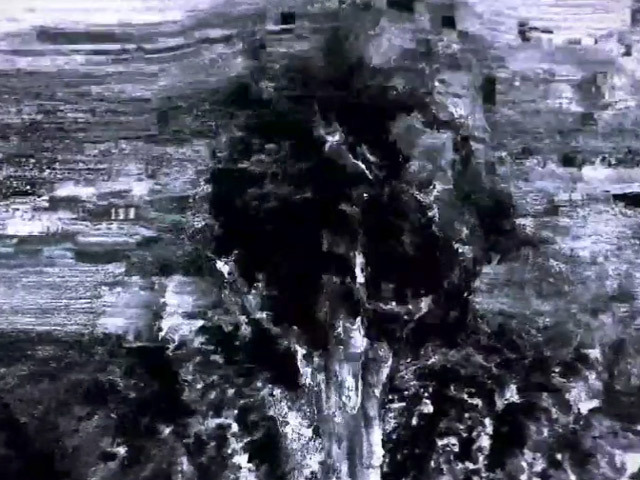 Batman and Superman go head to head in the new trailer for 'Dawn of Justice'. 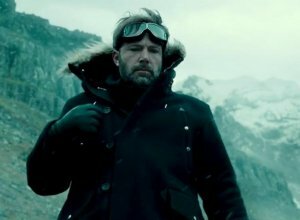 The first trailer for the DC crossover movie 'Batman v Superman: Dawn of Justice' has finally arrived - and it's difficult to tell who's most formidable, despite the fact that one superhero has earned his power, and the other was gifted at birth. 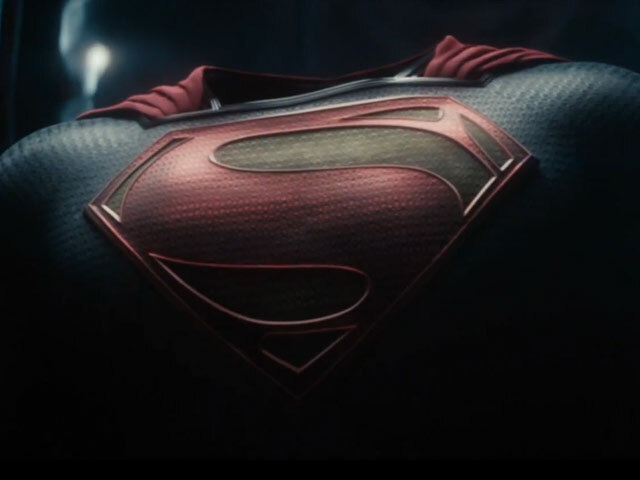 Zack Snyder is returning with the sequel to 2013's Superman adventure 'Man Of Steel', and it's our first taste of The Justice League as they hit theaters for the first time. 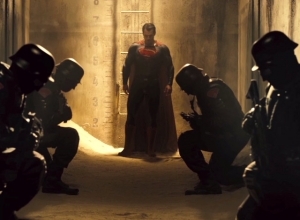 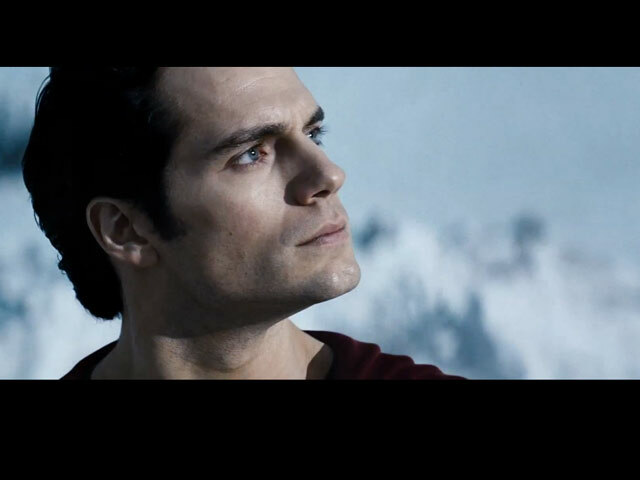 While the plot remains unknown, we can gather that the world has become disillusioned with Clark Kent (Henry Cavill); mistrusting of him given humanity's history with power and corruption, and fearful that their faiths are being questioned. 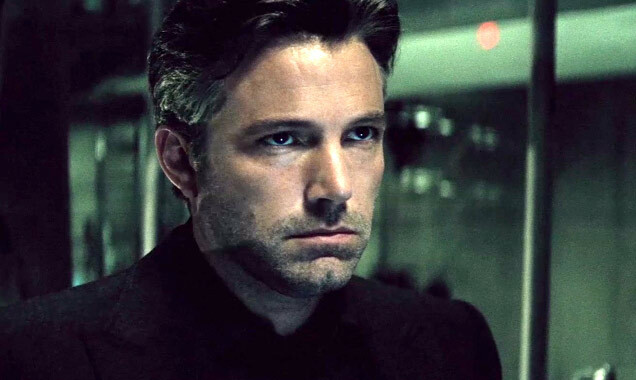 Meanwhile, a billionaire named Bruce Wayne (Ben Affleck) is using his power to become a crime fighter himself, and protect the world against the threat that may be that alien Superman. 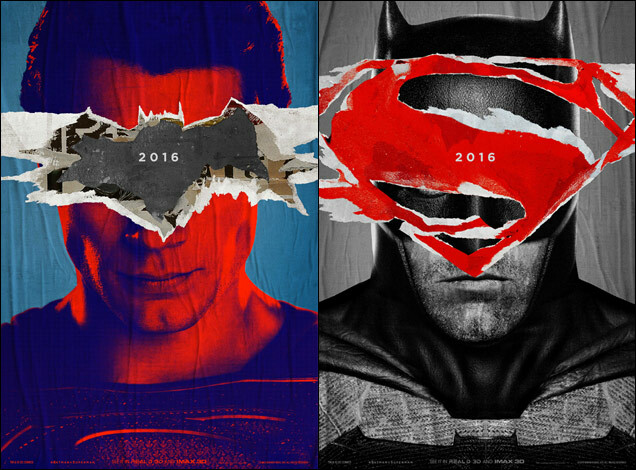 An intense rivalry is forged between Superman and Batman, but little do they know that their real enemy is lying in waiting. 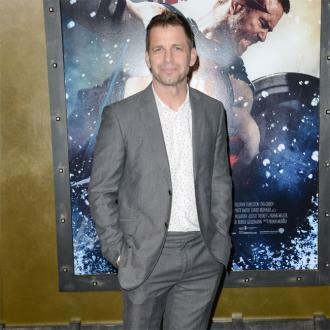 Joining Zack Snyder in this 'Man Of Steel' sequel is previous screenwriter David S. Goyer, also joined by a new writing addition, Oscar winner Chris Terrio who previously worked with Ben Affleck on 2012's 'Argo'. 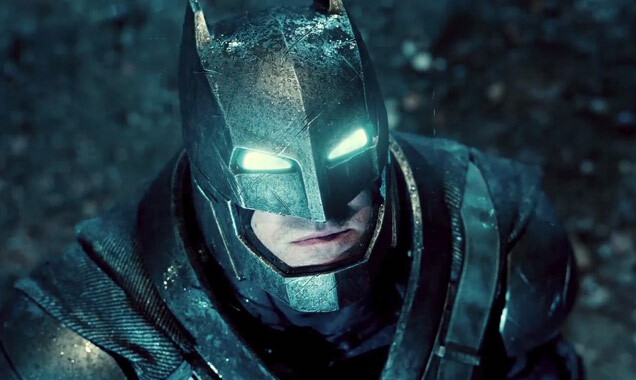 Christopher Nolan is on board as an executive producer, though he has confirmed that the latest franchise is in no way affiliated to his 'The Dark Knight' trilogy. 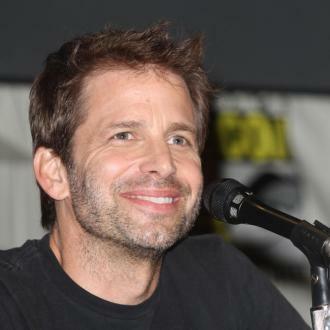 Snyder has also been announced to direct 'The Justice League Part One' (coming in 2017) and 'Justice League Part Two' (2019). 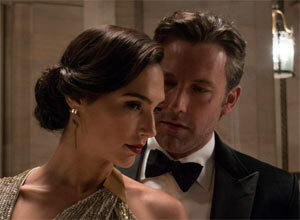 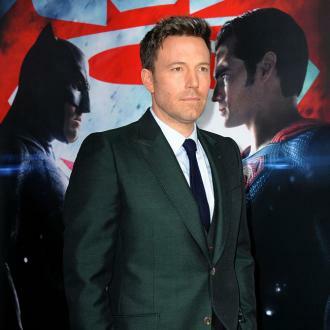 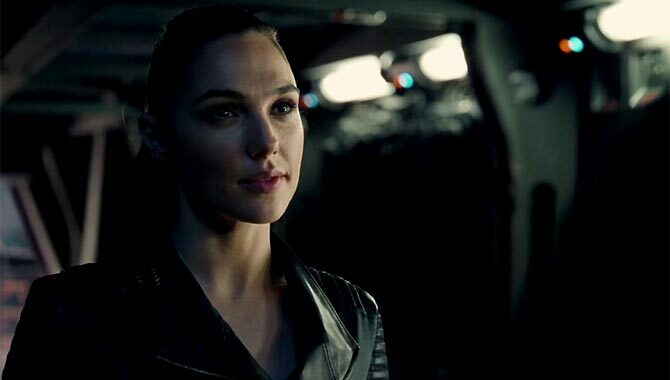 Joining Cavill and Affleck (who, interestingly enough, had their own little feud going on during filming at one point) in the cast are Jason Momoa as Aquaman, Gal Gadot as Wonder Woman and Ray Fisher as Cyborg, while Amy Adams reprises her role as Lois Lane, Jesse Eisenberg portrays the villainous Lex Luthor and Jeremy Irons is Batman's butler Alfred. 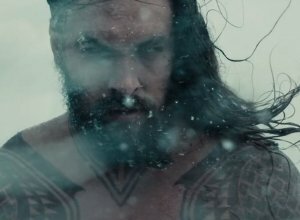 Ezra Miller is also rumoured to appear in the film as 'The Flash', ahead of the production of a movie of his own. 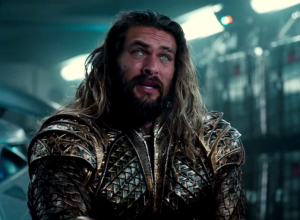 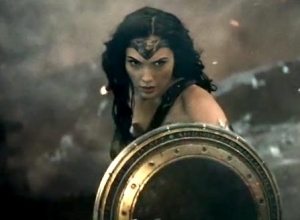 Wonder Woman, Aquaman and Cyborg will also be appearing in their own movies over the next five years. 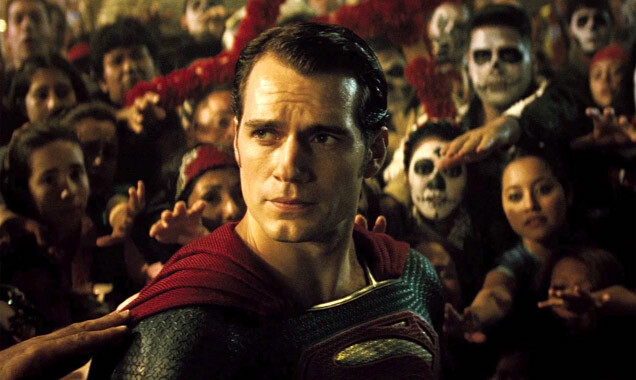 'Batman v Superman: Dawn of Justice' is set to hit movie theaters on March 25th 2016. 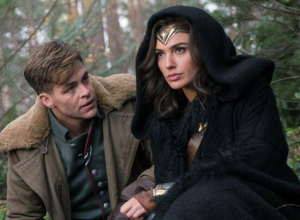 Wonder Woman 2 in development?